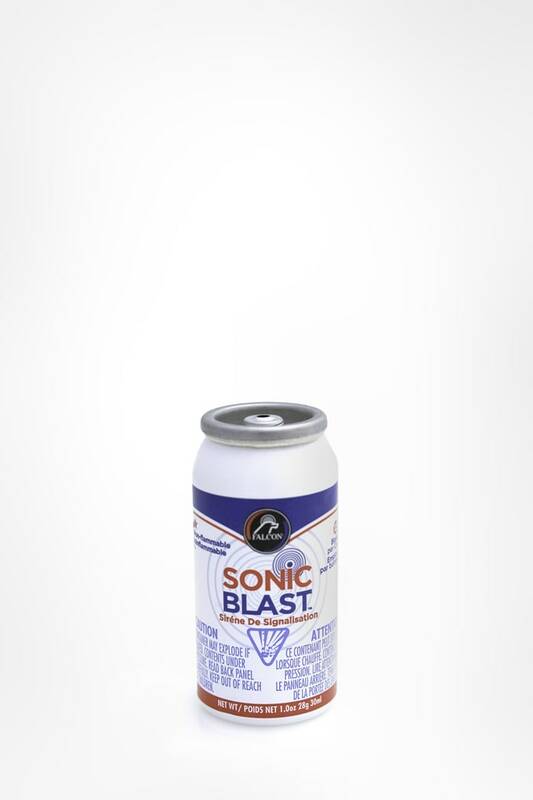 Sonic Blast 1 oz. 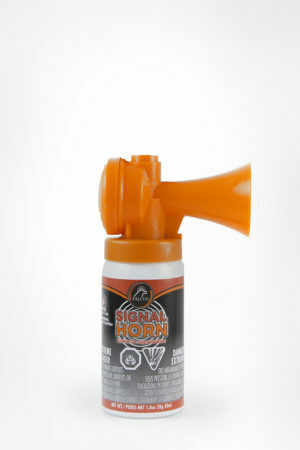 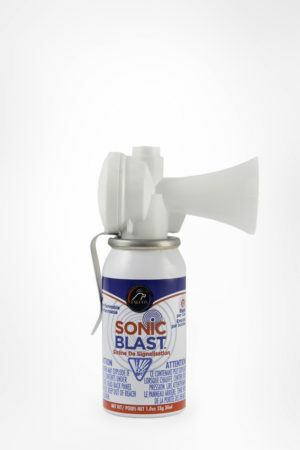 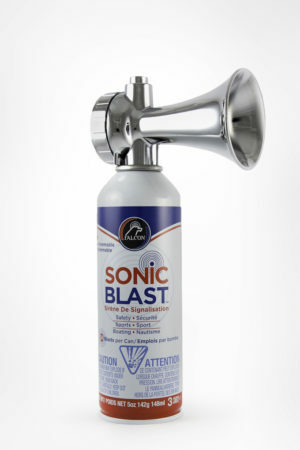 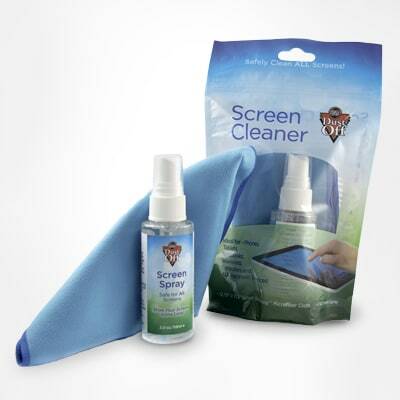 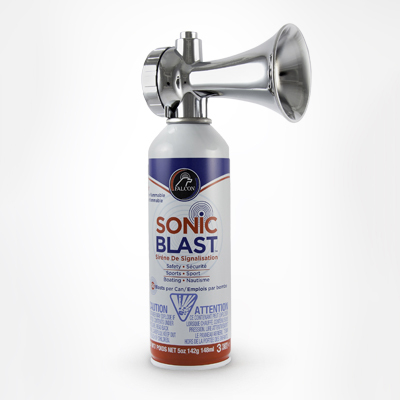 Refill 2 Pack – Falcon Safety Products, Inc.
Refill for Sonic Blast 1oz horns. 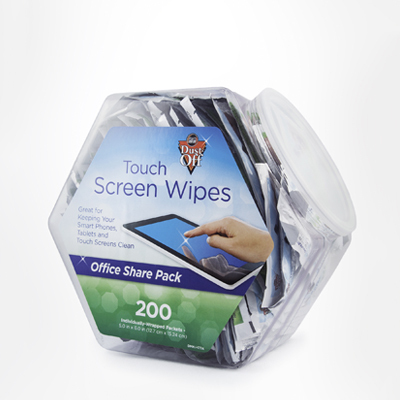 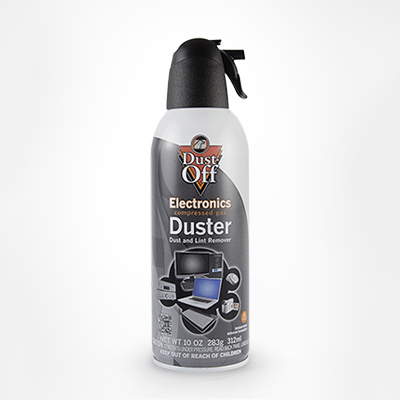 Includes 2 refill canisters.